A western comedy? Well, since Seth MacFarlane is involved I guess it will be hilarious! The film is starring Charlize Theron, Neil Patrick Harris, Seth MacFarlane Amanda Seyfried, Liam Neeson, Sarah Silverman, and Giovanni Ribisi. 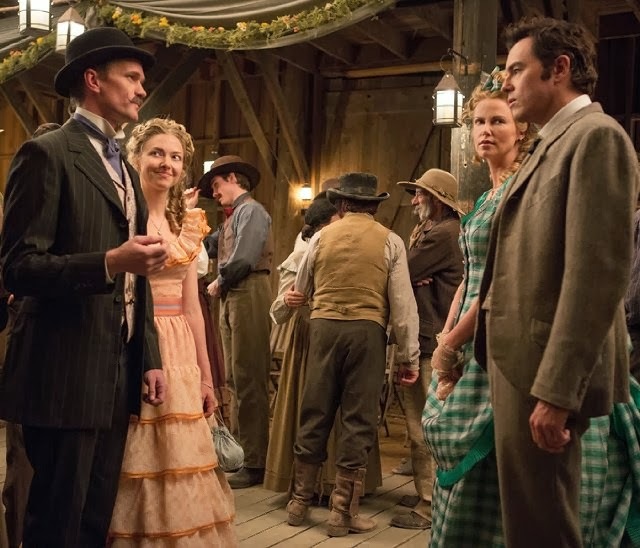 The release date of A Million Ways to Die in the West is set to May 30, 2014.